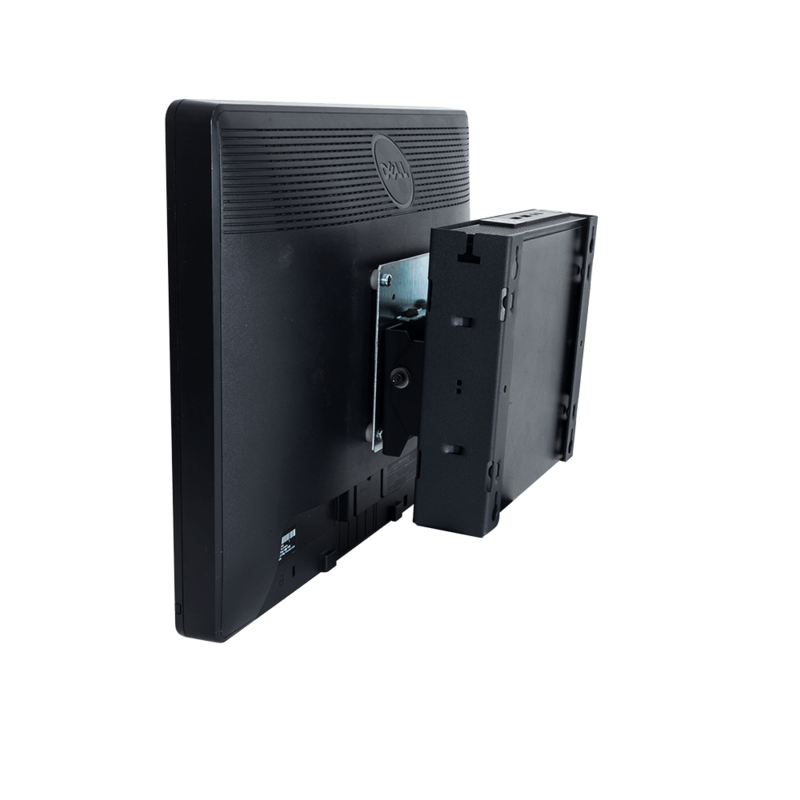 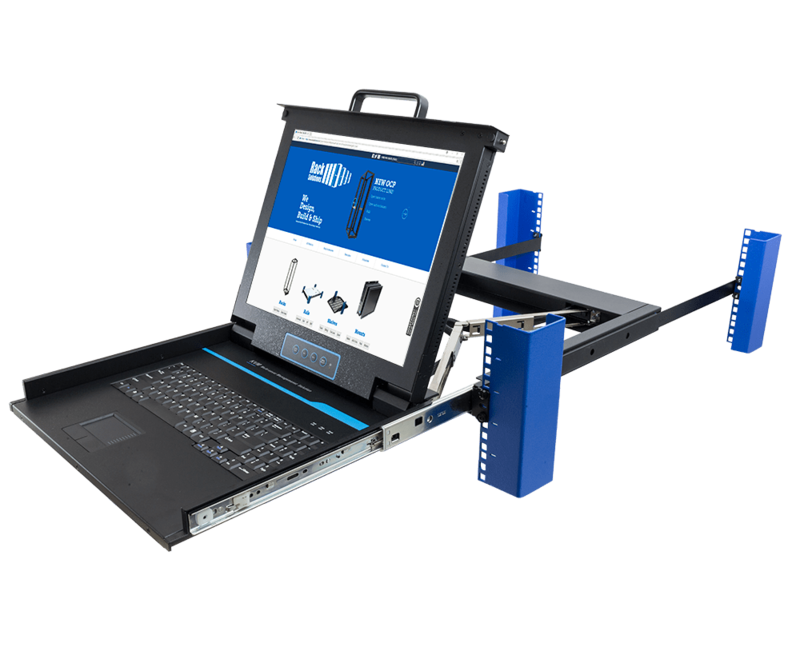 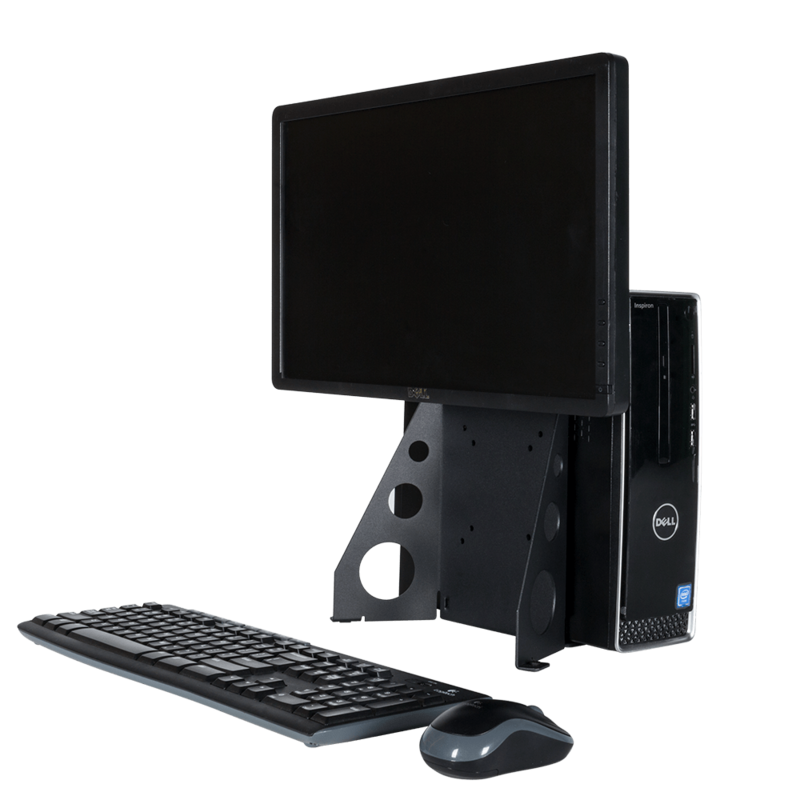 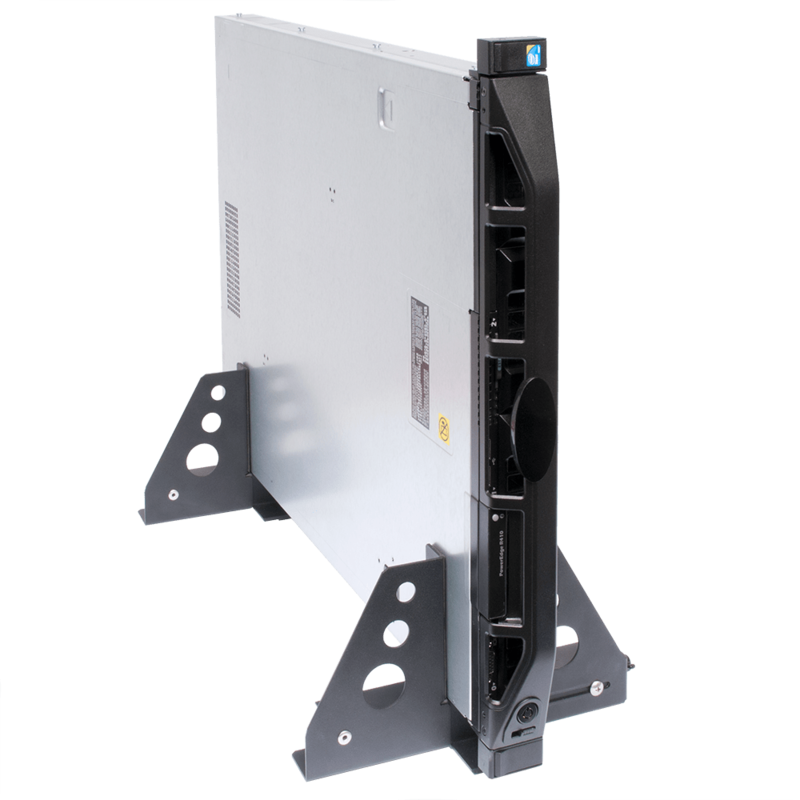 RackSolutions' server racks are compatible with all the leading OEMs such as Dell, HP and IBM servers and equipment, and they meet the EIA standards for 19" server racks. 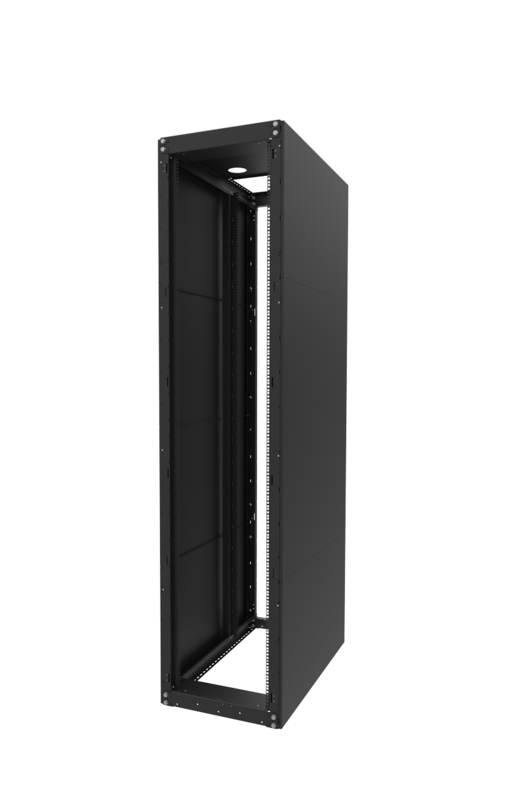 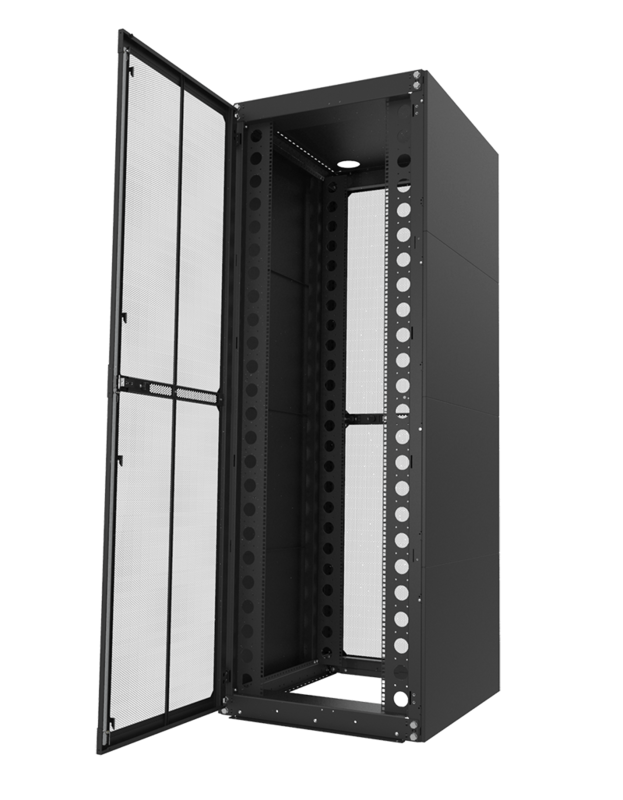 The fully enclosed, secure server cabinets range in size from 18U to 42U server racks, and they exceed OEM air flow requirements. 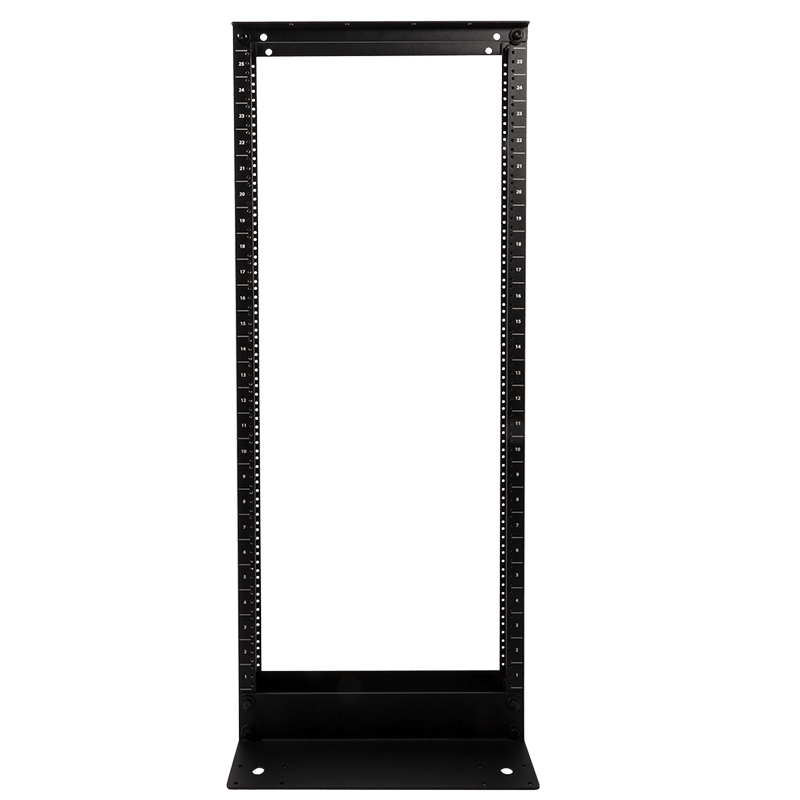 Open frame server racks are an excellent way to optimize cooling and make wiring easy. 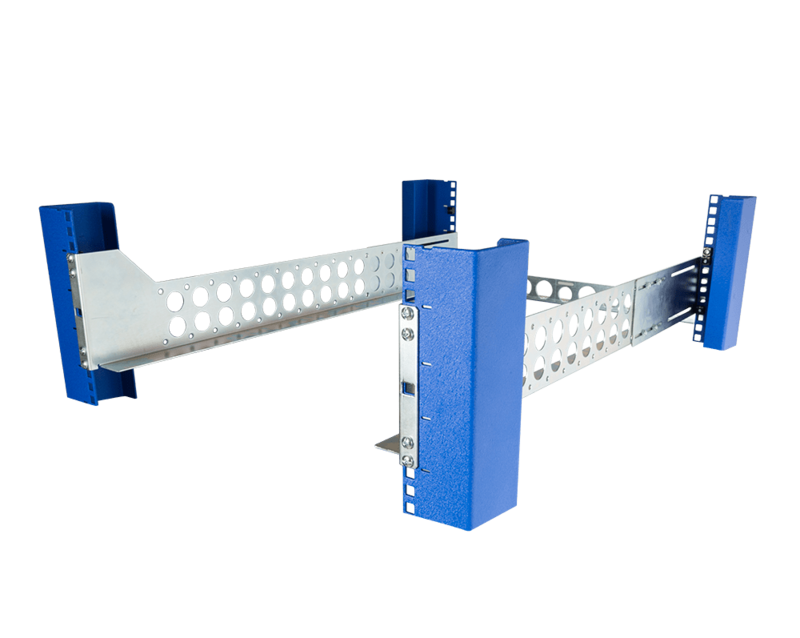 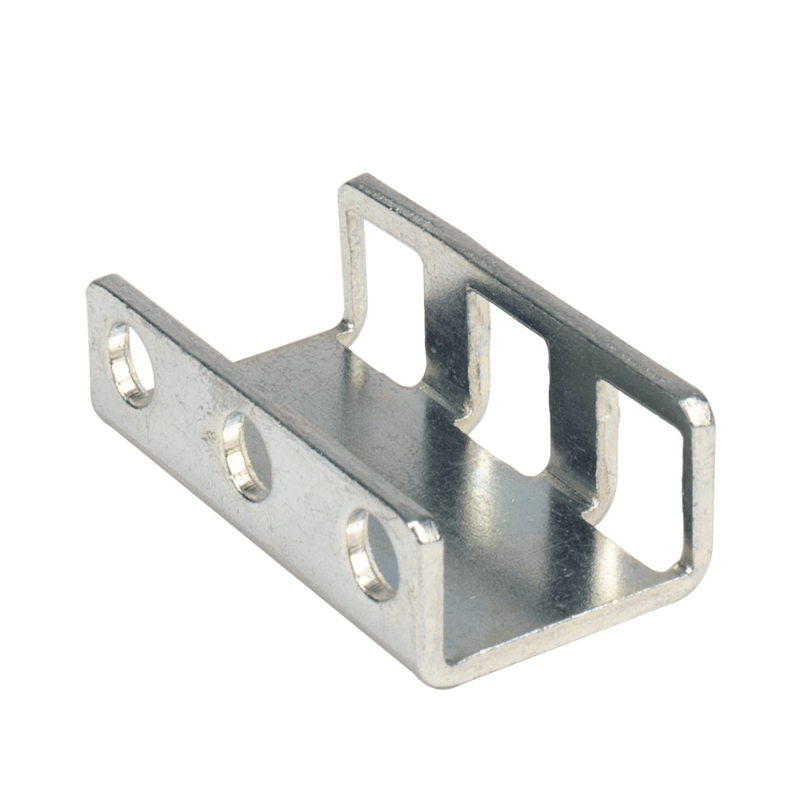 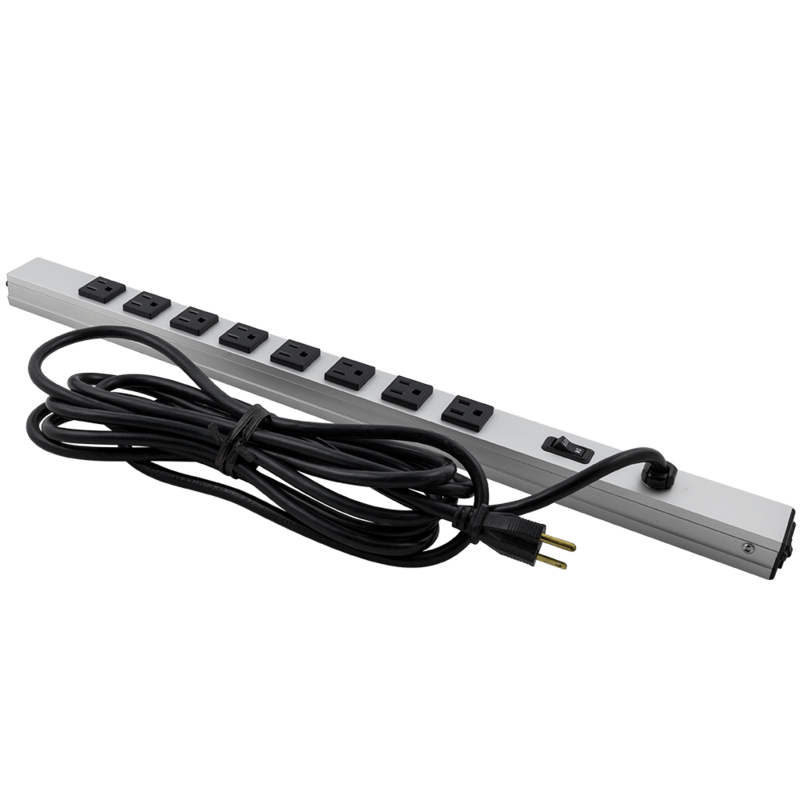 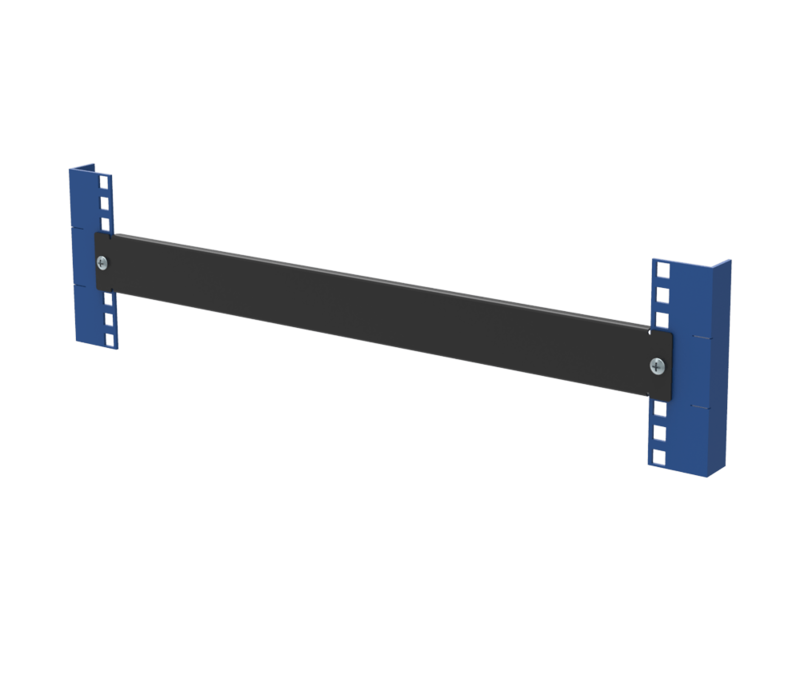 These racks come in size ranges from 16U to 58U, and they are quick and easy to assemble. 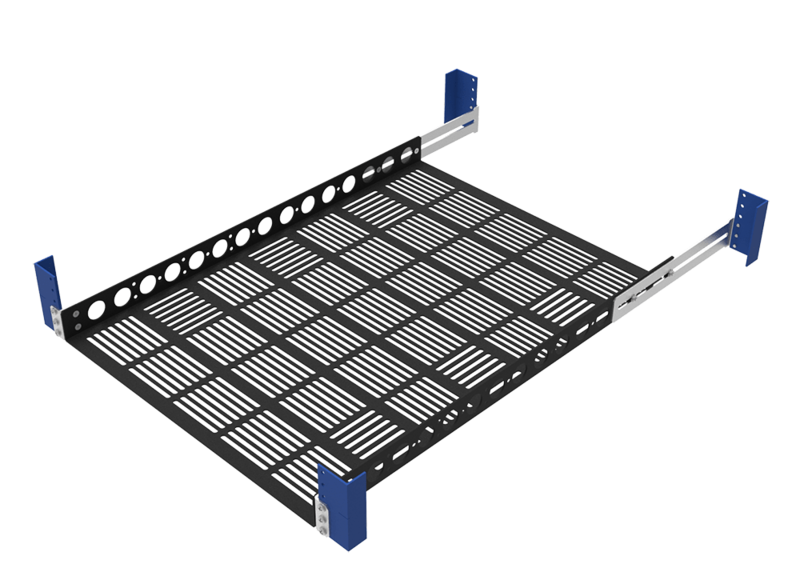 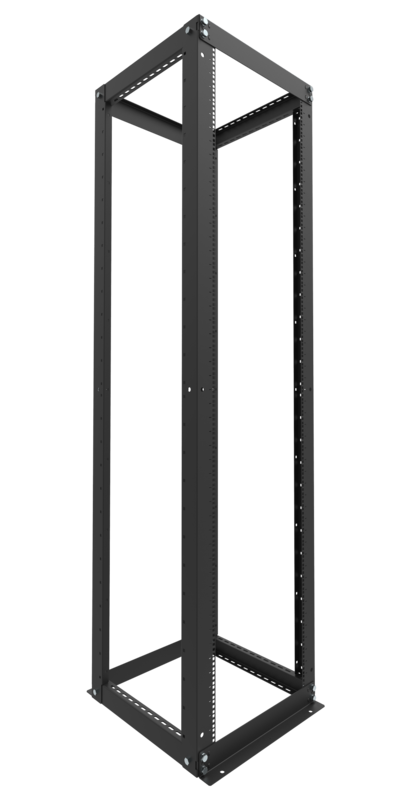 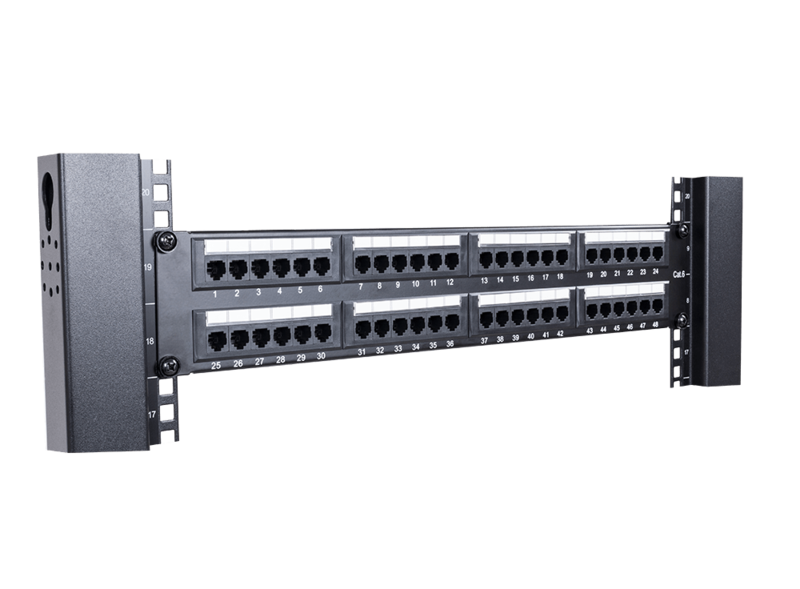 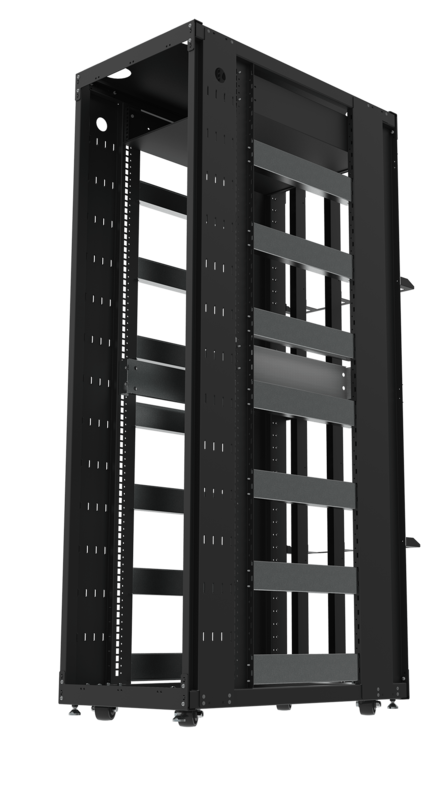 Another option is the 2Post server rack, which works well for large data center installations with a variety of 2Post and 4Post rack equipment. 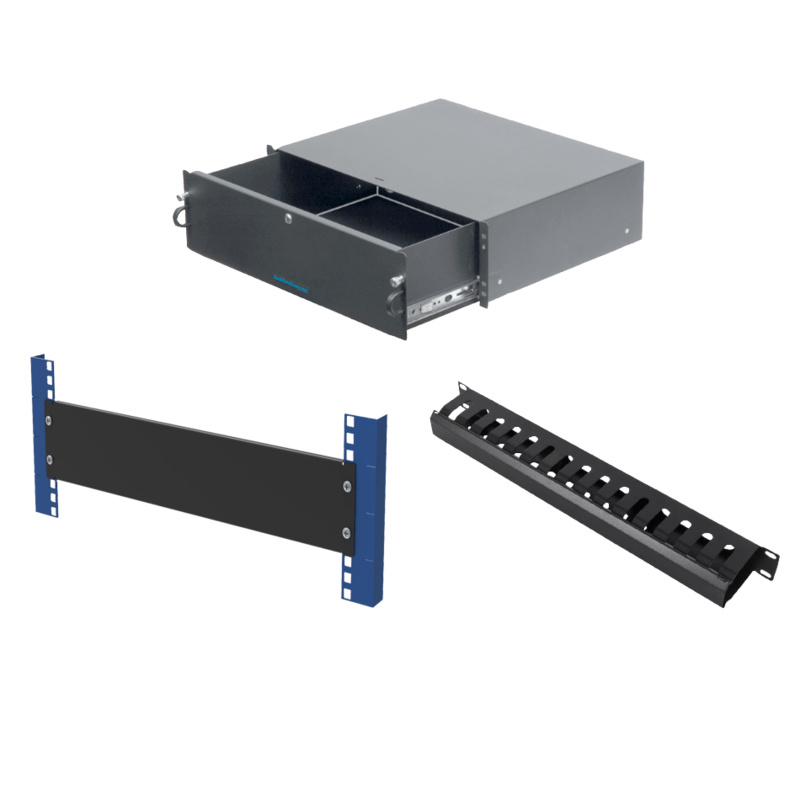 For small office spaces, the portable rack that fits under a desk is an ideal, out-of-the way solution. 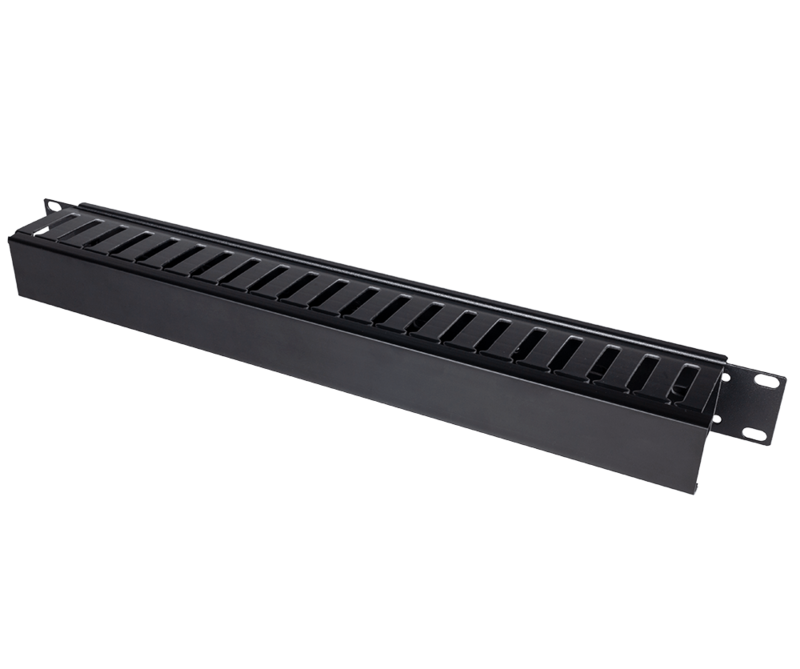 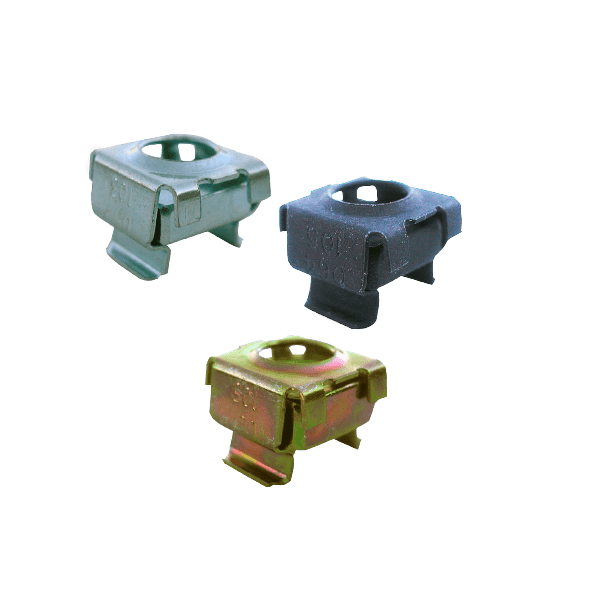 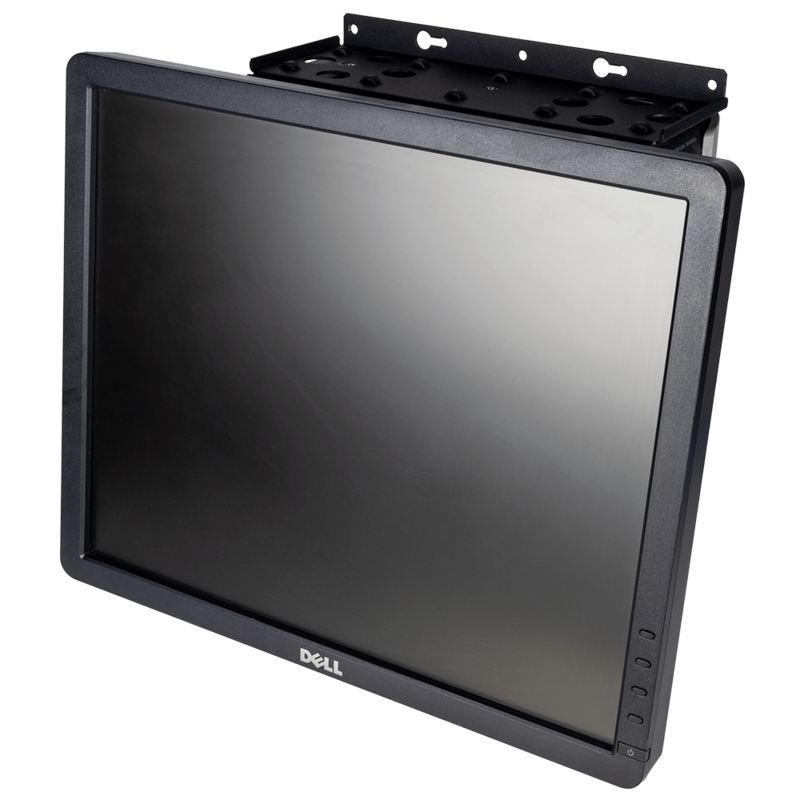 For the harshest of environments, our unique Transport Case Racks feature tough, watertight outer shells, internal shock isolators and convenient square hole mounting points. 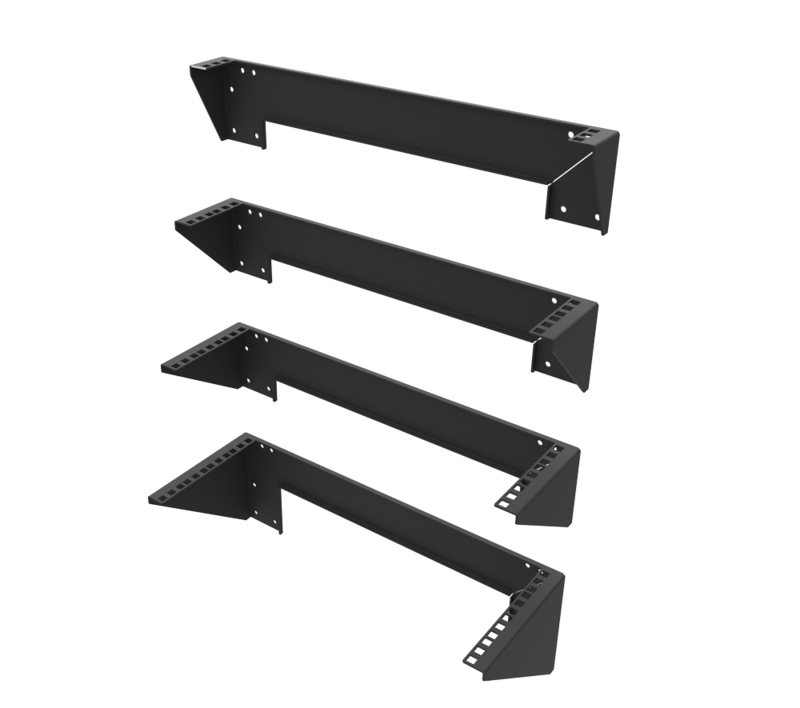 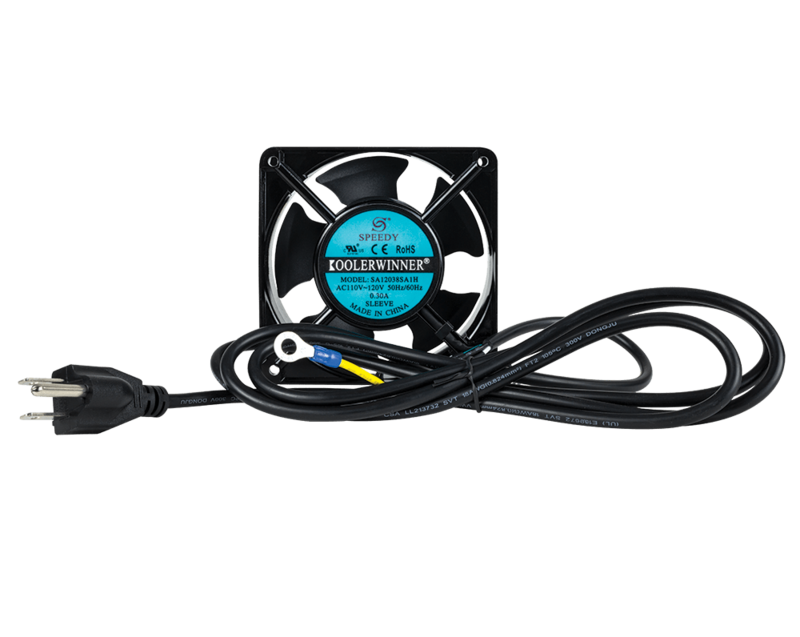 Also, RackSolutions' computer racks are conveniently compatible with OEM rail kits.